For a makeup enthusiast, there’s nothing more gratifying than achieving that perfectly intense cat eye. 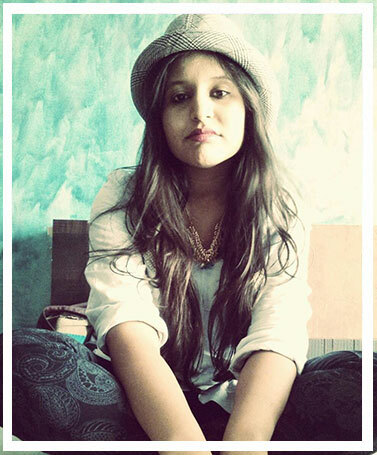 If you want a deep black long-lasting liner look, get your hands on the good ol’ Lakmé Insta Liner Eye Liner, Black. 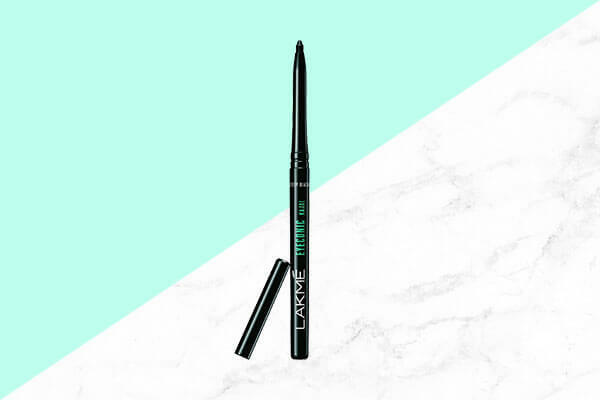 This liquid eyeliner comes in the cutest packaging with a smooth brush applicator. The biggest reward here? It dries before you blink! 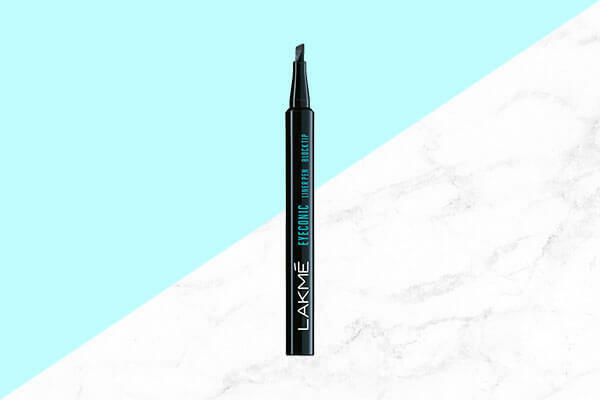 If you like your eyes to scream drama by way of many eyeliner styles like an exaggerated wing or even graphic eyes, trust the Lakmé Eyeconic Liner Pen Block Tip that helps you achieve just that. So if you want something long-lasting and are always pressed for time, the block tip is your best bet. 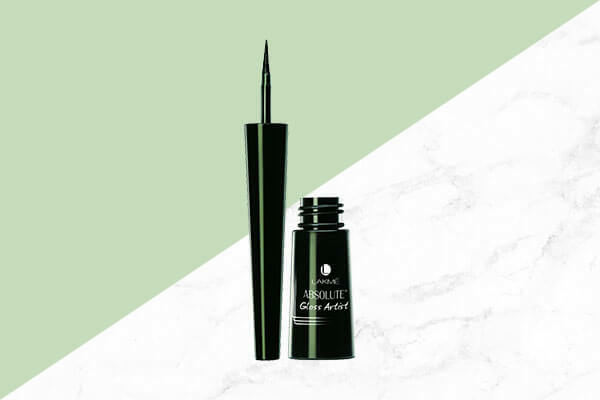 If you like a glossy finish to your liner, rely on the Lakmé Absolute Gloss Artist Liner, Black. 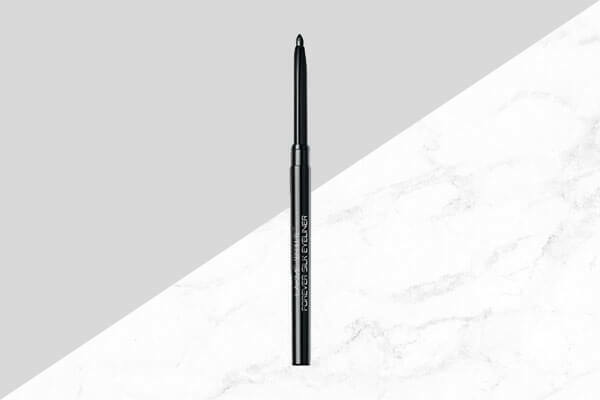 This one comprises a brush that’s designed to make your application precise so you don’t have to worry about your liner going wrong even if you have unsteady hands. Like that’s not enough, its colour pay-off is beyond spectacular and it also lends you full coverage! While we love our intense matte finish black eyeliners, we also love a bit of glitz on the eyes once in a while. 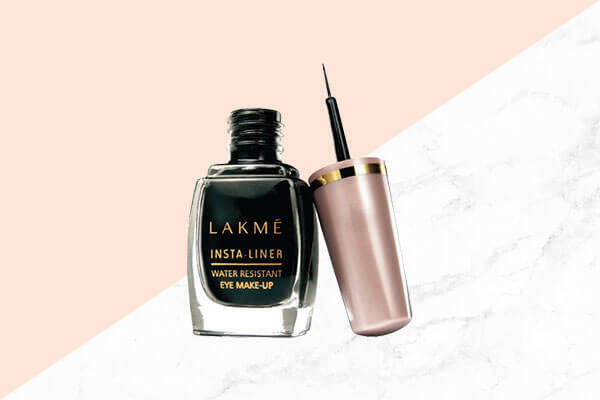 If you’re on our side in this, trust the Lakmé Absolute Forever Silk Eyeliner, Black. It lends your peepers a waterproof metallic shine that lasts as long as 8 hours. 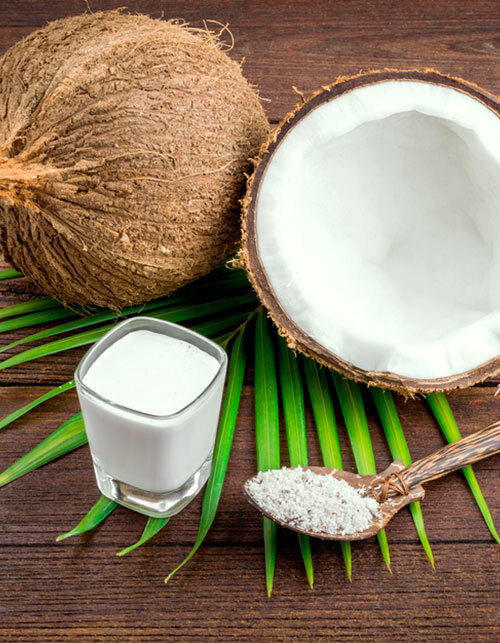 Moreover, it contains Vitamin E that moisturizes your skin. Can’t ask for more, can you? 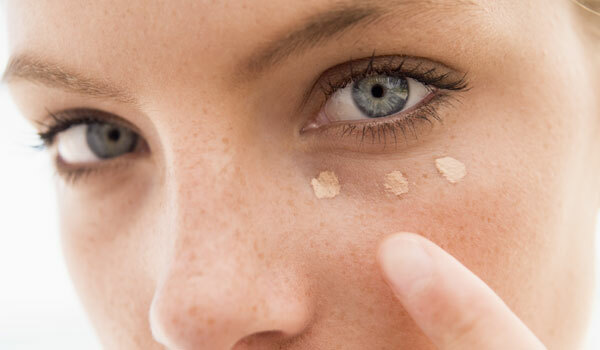 When it comes to lining our eyes, we prefer the matte route. If you’re looking for an effective matte eyeliner, rely on the Lakmé Eyeconic Kajal, Black that doubles up as a liner and kohl pencil both! Along with being waterproof and smudgeproof, this pencil also has an easy twist up format that makes application easy!